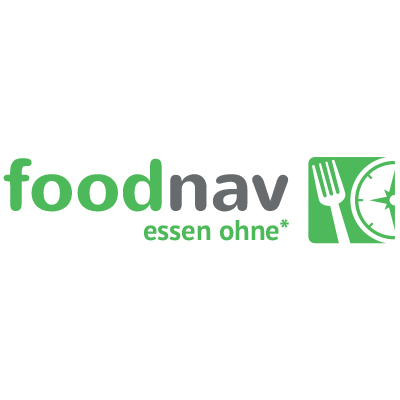 foodnav.de endeavours to help people suffering from food allergies and intolerances. 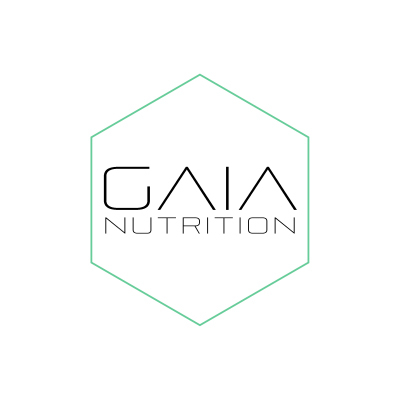 To make it easier for them to find suitable products, we will create an online database of food products and the possibility to search within that database for products that do not include the ingredients one cannot eat. Additionally, foodnav.de will offer valuable content that food-allergic people are always looking for, i.e. recipes, shopping guides and product reviews. In the near future, foodnav.de strives to be the No. 1 information website for people with food allergies and intolerances. The foodnav.de team consists of longtime allergy sufferer, lifestyle blogger and web enthusiast Alexander Wolff, who serves as the team leader, and his experienced team under the roof of the longtime operating internet and consulting company Target Up. The other team members are managing director and skilled entrepreneur Horst Levien, online editor Karin Kallweit, programmer Yevgen Umantsev and social media expert and web specialist Yasmin Ortega- Quiñonez.